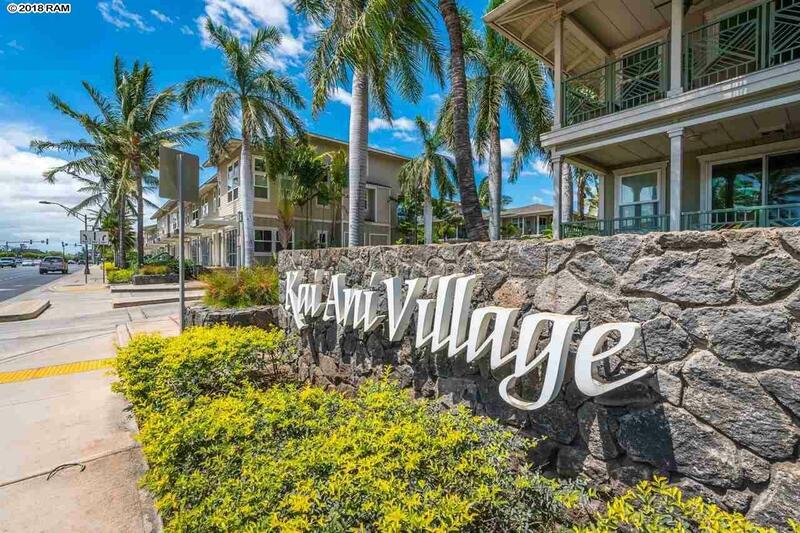 Great ground floor condo in the heart of Kihei! 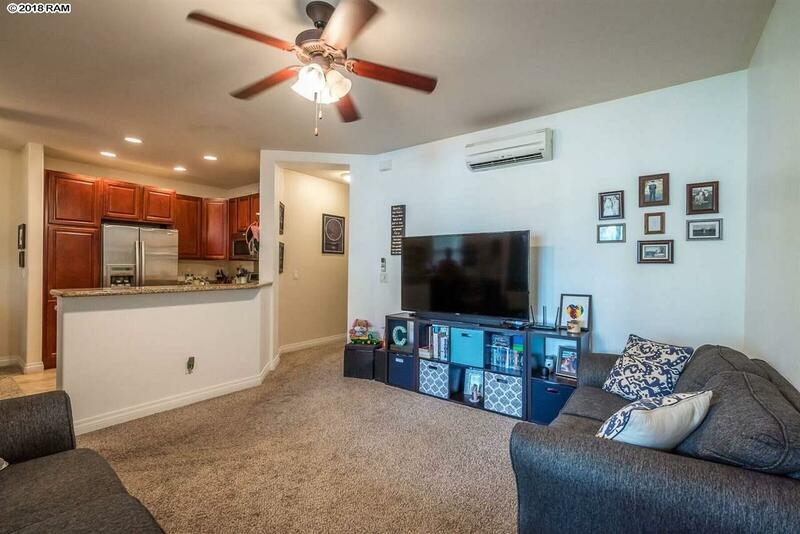 This unit is nicely appointed with two bedrooms, and two bathrooms, with three split system AC units and attached garage. 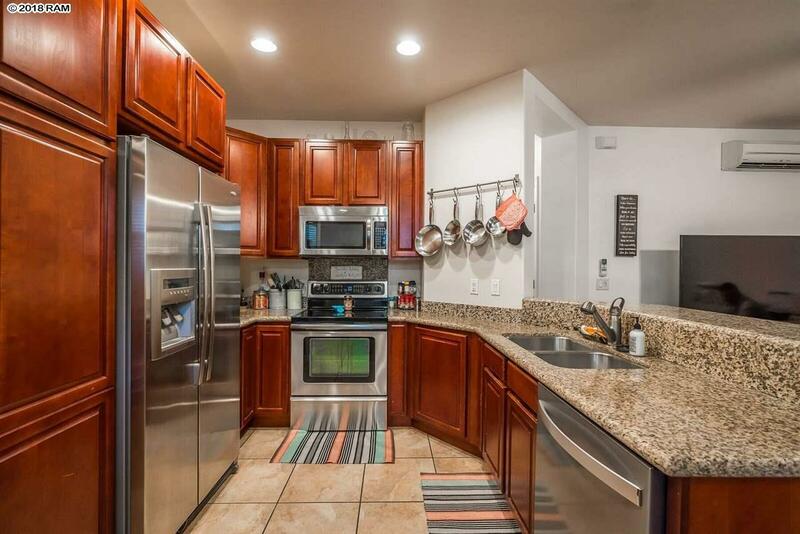 This complex features lots of lush trees and plants and is immaculately maintained. Kai Ani Village is located across the street from the beach, grocery, and dining. 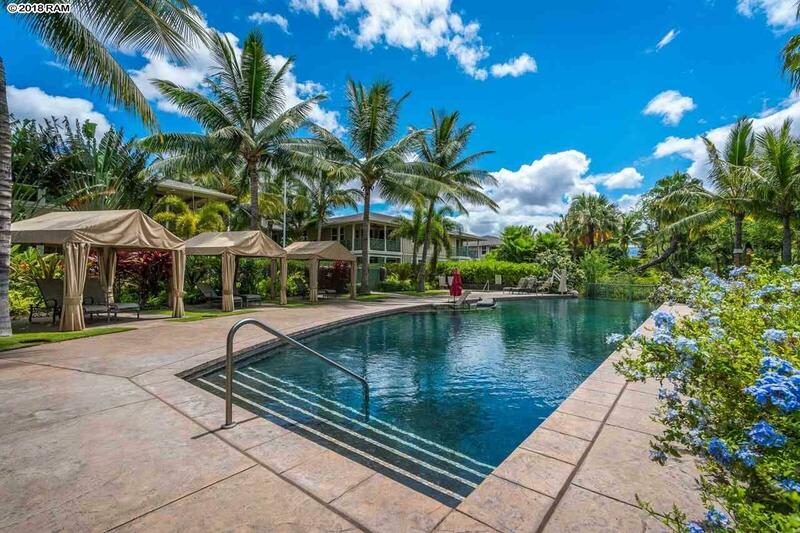 This complex features a lush pool and spa and is just minutes to world class golf and shopping of Wailea.